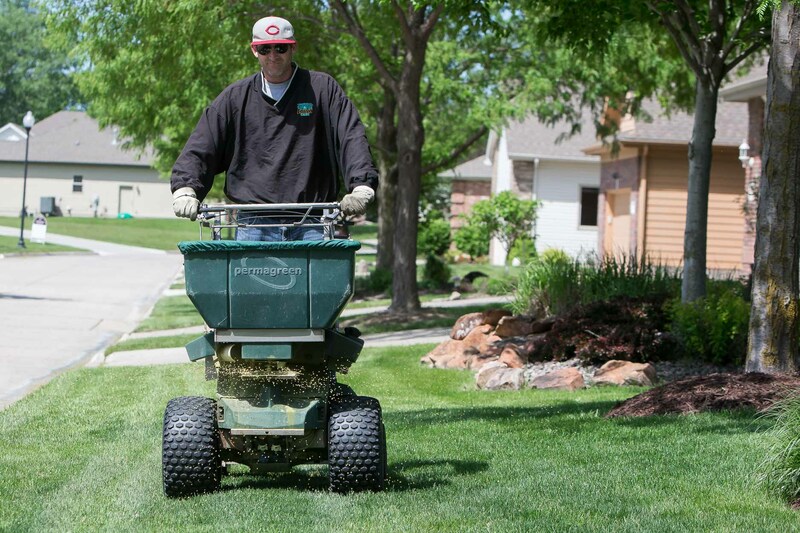 Our lawn fertilizer service begins in spring and continues through the fall to ensure your lawn will continue to thrive year-round in the brutal Omaha climate. 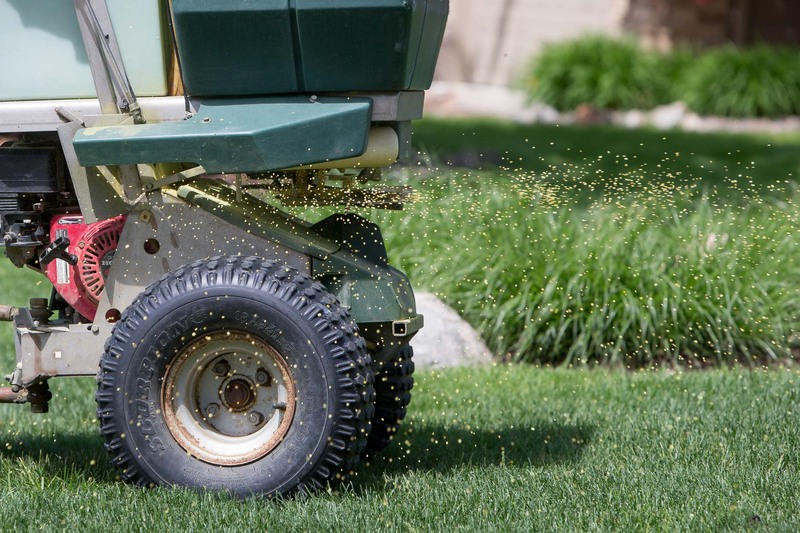 After each lawn fertilizer application, you’ll find a flag in your yard to give you notice of our visit. In addition to the flag, we will leave an information sheet at your door that explains the process as well as what you can do to promote the best results. 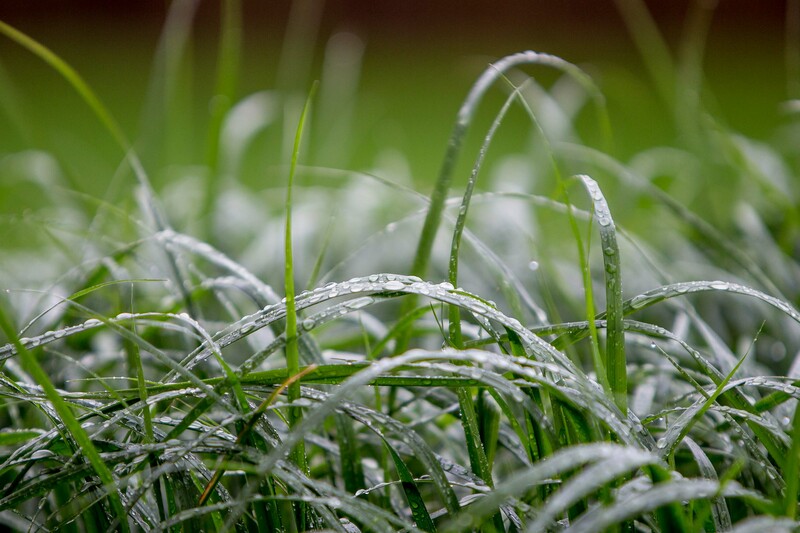 With H & H Lawn and Landscape, you can rest easing knowing you’re receiving the best lawn fertilizer for your yard and that we’re just a phone call away if you have any questions or special requests. We love to listen to your particular ideas, wants, and needs in order to incorporate them into your lawn care service and/or landscape design. 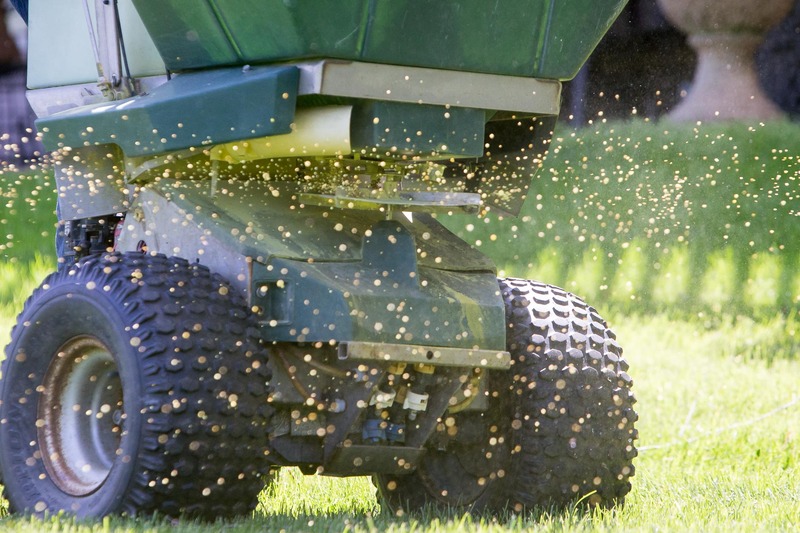 We also offer an organic fertilizer program that is 100% safe for children, pets, wildlife, and for the environment. 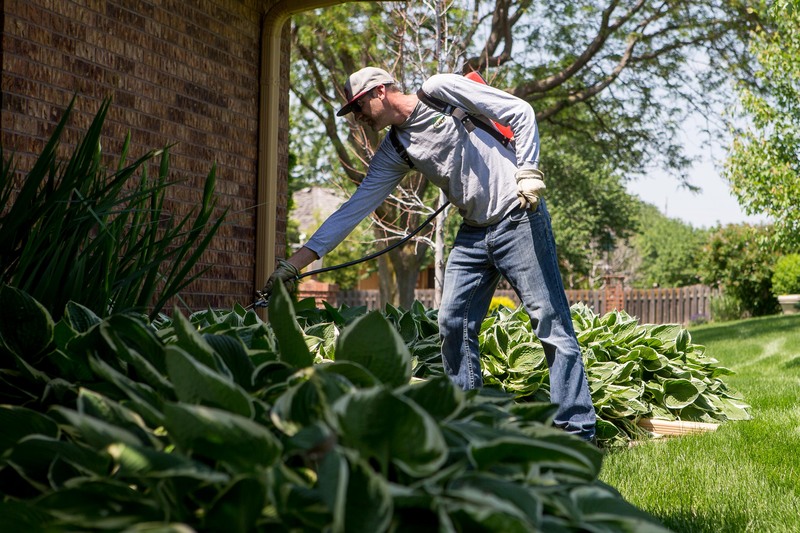 Our job is to make your yard feel as warm and inviting as the inside of your Omaha home.